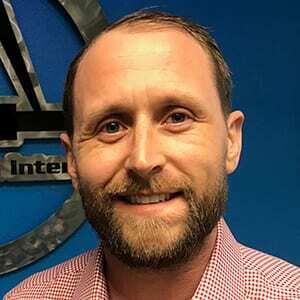 Matt is a Project Engineer in the Mountain and Pacific regions. 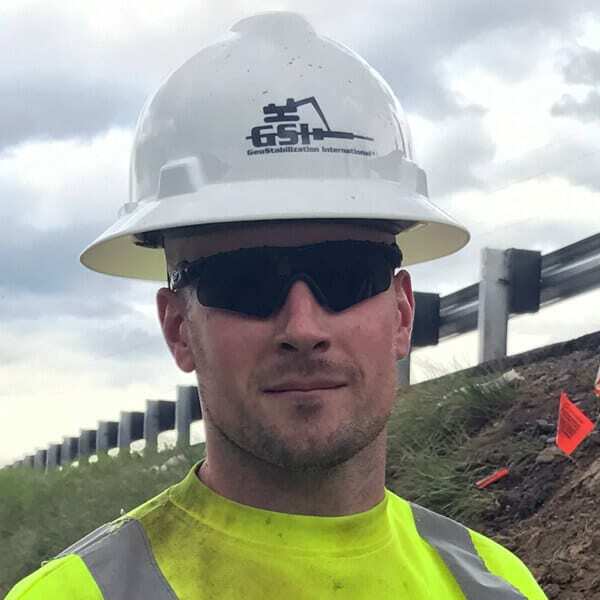 A graduate of GeoStabilization’s Summer Intern Program (two summers) prior to joining as a full-time employee, Matt graduated from South Dakota School of Mines where he earned his Bachelor of Science degree in Geological Engineering. A decorated Army veteran who was deployed in support of Operation Iraqi Freedom in 2010 / 2011, Matt became a commissioned officer upon graduation and currently serves as an engineering platoon leader in the South Dakota Army National Guard. In his free time Matt enjoys mountain biking, snowboarding, shooting, hunting, and fishing. He resides in Rapid City, South Dakota. 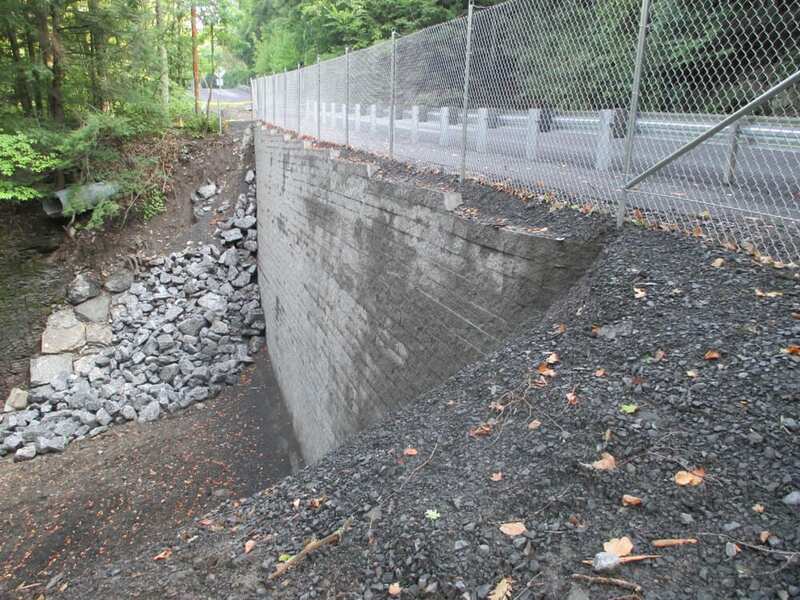 GeoStabilization International® responded to an emergency road closure where a landslide destroyed the outbound travel lane right up to the centerline.